Listen, You Can’t have too many Profit Centers in your business. There is so much more opportunity than just selling food and drink. One of the biggest strategies to increase sales in a restaurant is “events” and private parties. Events are a beautiful thing! They’re predictable - you know how many are coming, when, what you’re serving and how much you’re making. 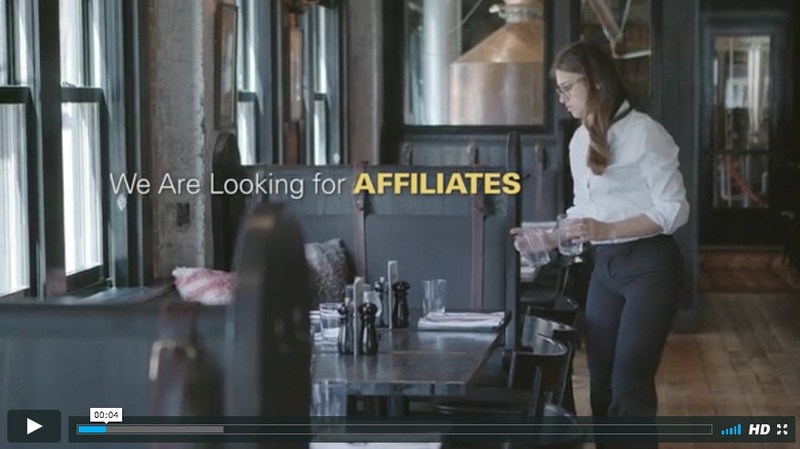 This is how to run a restaurant and how to increase restaurant sales without advertising. Today I’m speaking with Mr. Jonathan Morse, the Co-founder and CEO of Tripleseat. They’ve created a turn-key Event Management App that dials in the whole process of creating events, sending proposals and tracking all the details. There’s even a lead-generation system that drives new business to your door without the huge expense of traditional marketing. Jonathan is a 30+ year industry veteran and leader with a wealth of operating experience that led to this App. Tripleseat even has a free DEMO on their website that walks you through their turnkey system at your convenience, so check it out and get the Event ball rolling at your place.